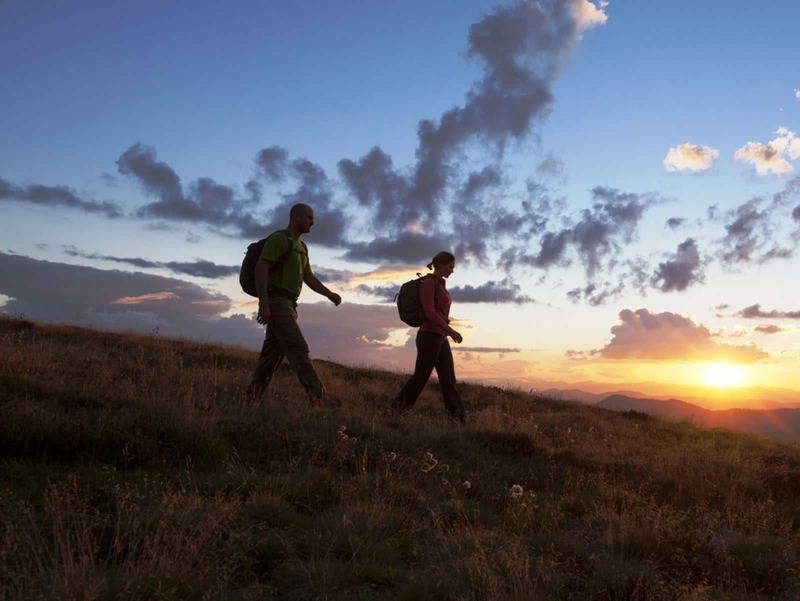 Walking – From small strolls to over night hikes, take in the majestic beauty on two feet. 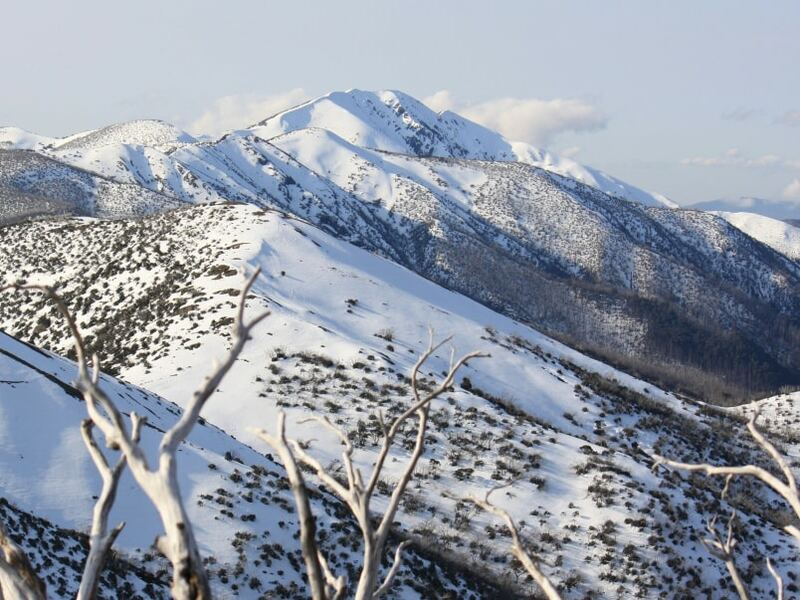 Falls to Hotham Alpine Crossing – one of Victoria’s iconic walks traversing beautiful alpine landscapes, snow gum forests, grassy plains and historic huts over a three-day hike. Historic Huts – Over 100 of these historic shelters are dotted throughout the Park including the oldest, National Trust classified Wallace Hut near Falls CreekHorse riding. Mount bike riding – A range of tracks, from sealed roads to steep four-wheeled drive tracks. 4WD – Some of the tracks deep in the park are for experienced for wheel drivers only but there are many tracks where you can get away and enjoy beautiful views. 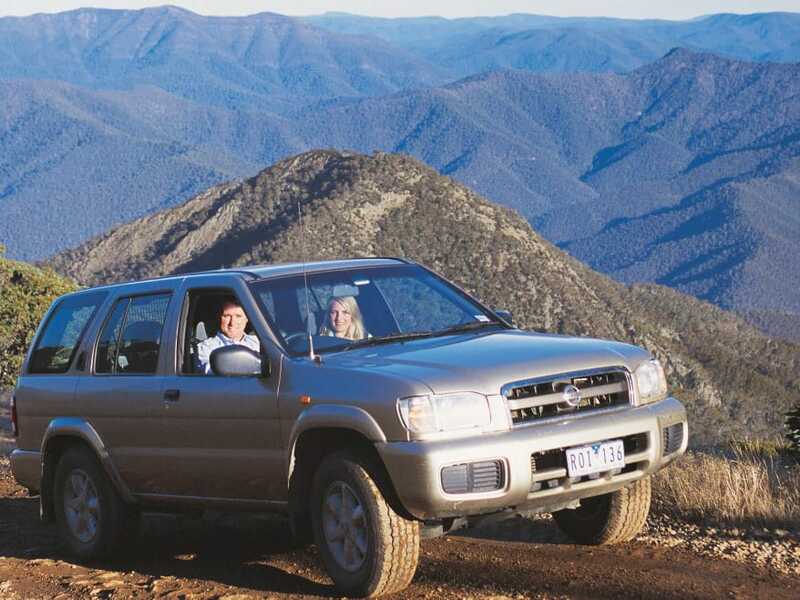 Made famous through the movie “The Man From Snowy River”, the spectacular alpine high country of eastern Victoria must be one of the best regions in the world for 4WD touring. Meet nature on its own terms in this park that protects the state’s highest mountains and pristine alpine environments. Some of the tracks deep in the park are for experienced four wheel drivers only, but there are many other tracks where you can get away, enjoy beautiful views, and appreciate the quiet wonder of the alps. The Alpine National Park is home to some of the highest peaks in the country. 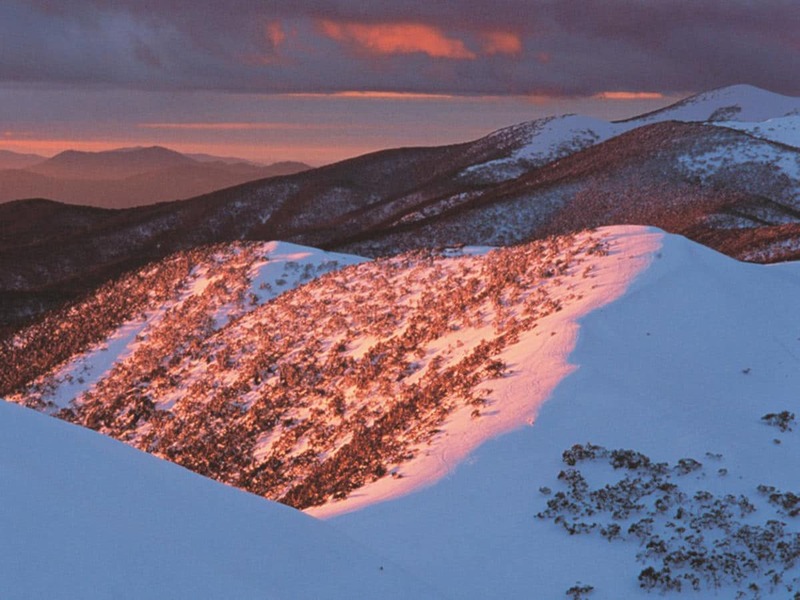 The winter months are the perfect time to try your hand had cross-country skiing, snow shoeing or hitting the slopes at the perfectly groomed resorts of Falls Creek, Mount Hotham & Dinner Plain. Before heading off to venture into the Alpine National Park, please visit parkweb.vic.gov.au for more information and details on the various accredited tour operators that run out of the park.